"Don't freeze anything for the country. 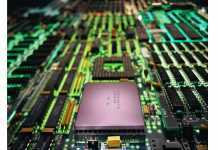 Technology is always ahead of rules and regulations," Kant said. 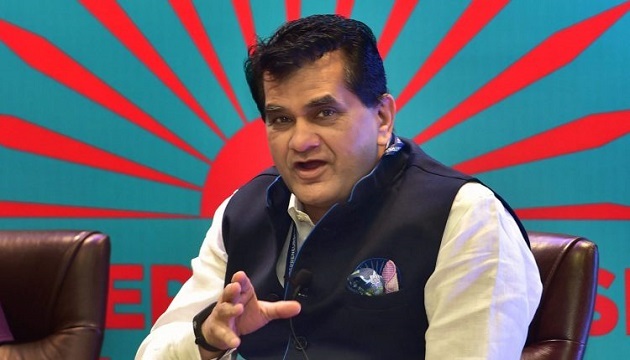 Asserting that there is no need for a policy for electric vehicles (EVs) as an action plan has been prepared, NITI Aayog CEO Amitabh Kant on February 15, 2018, said technology should not be trapped by rules and regulations. “No need for EV policy. Action plan has been prepared. Each ministry has started implementing action plan,” Kant said while addressing the media after Union minister Nitin Gadkari inaugurated two electric charging stations at NITI Aayog’s premises here. Replying to a query, Kant said instead of trapping technology in rules and regulations, focus should be on promoting new innovations. “Don’t freeze anything for the country. Technology is always ahead of rules and regulations. It becomes difficult to change rules and regulations. Future will be shared economy, future will be connected economy and the future will zero-based emission policy,” he said. Giving the example of Maruti Suzuki, he said India became the centre of compact car manufacturing. “Government will make a final call (on policy). We are pushing whatever innovations are coming…. give freedom for disruption. India must become the greatest disruptionist country,” he stressed. Road Transport and Highways Minister Gadkari said the government has already taken many decisions on electric vehicles and the charging stations at NITI Aayog can charge different vehicles manufactured by Tata, Mahindra, Nissan or others. Accelerated adoption of electric and shared vehicles can save USD 60 billion in diesel and petrol costs while cutting down as much as 1 gigatonne (GT) of carbon emissions for India by 2030, government think-tank NITI Aayog said in a joint report with Rock Mountain Institute.